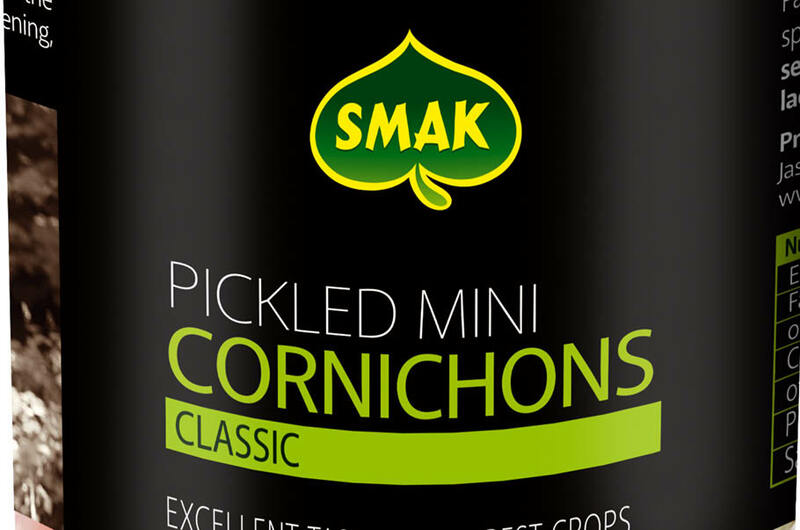 In response to consumers’ needs the Smak brand offers a varied range of cucumbers. You can choose pickled mini cornichons or the bigger ones – pickled and sour cucumbers. You will find different tastes and sizes.